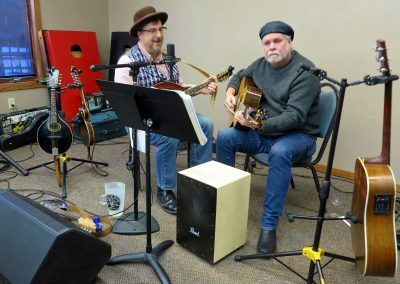 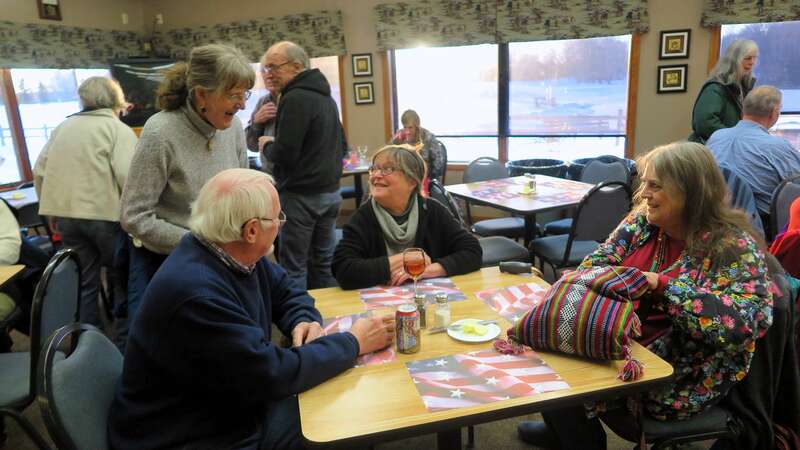 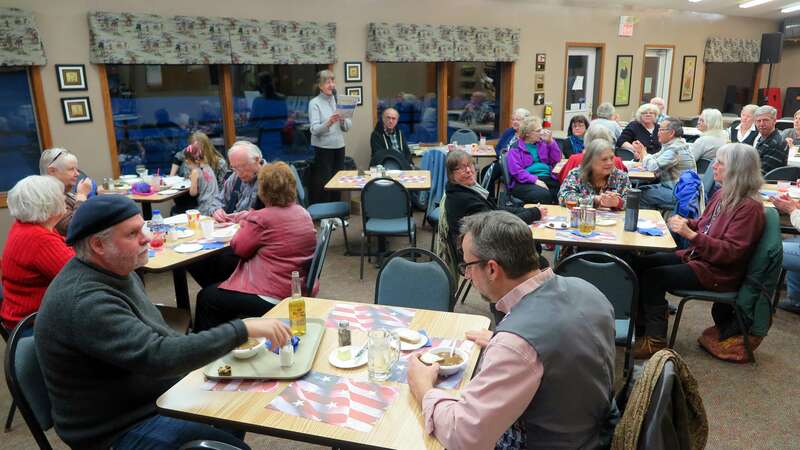 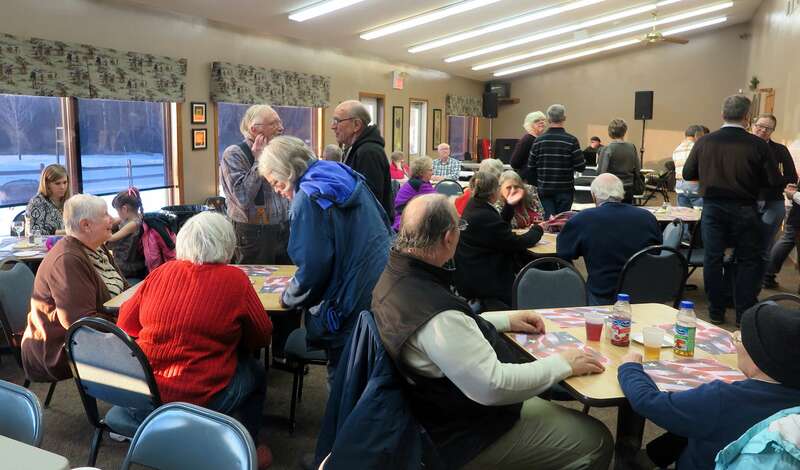 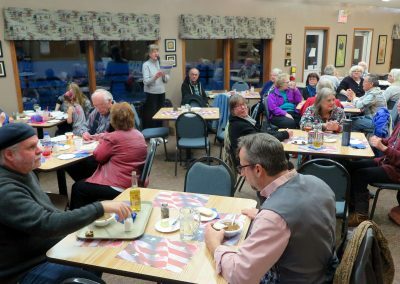 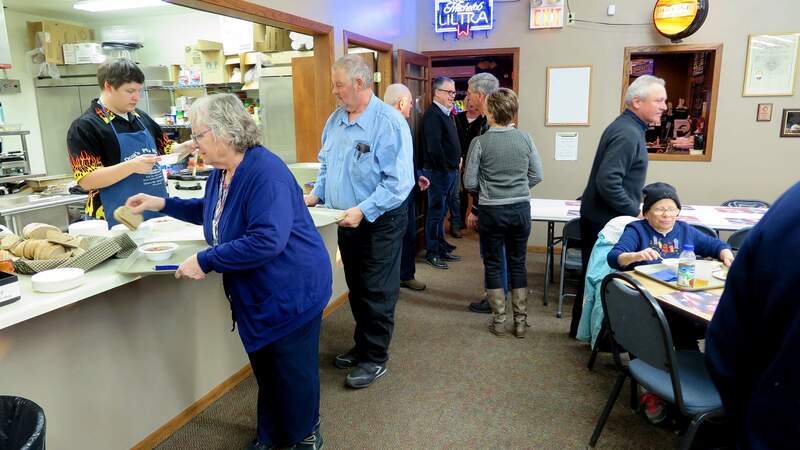 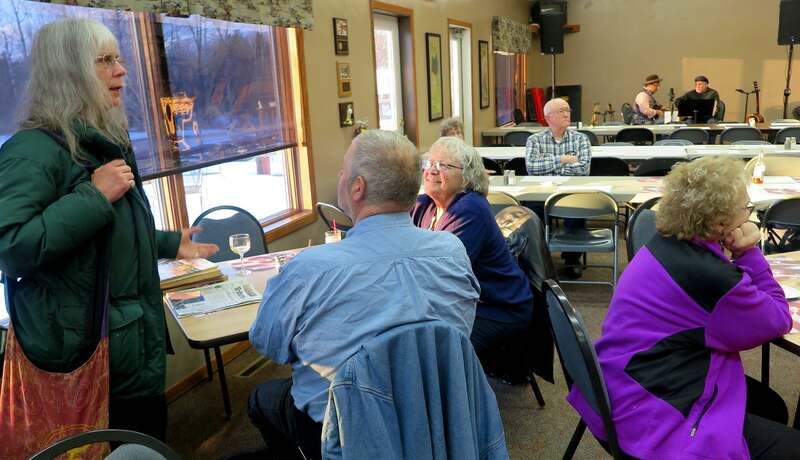 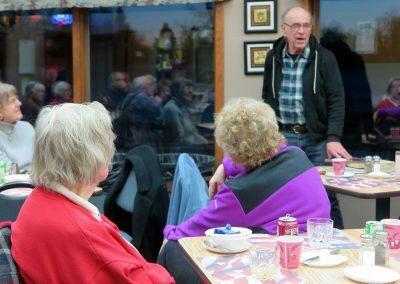 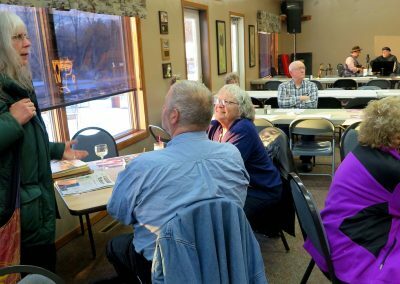 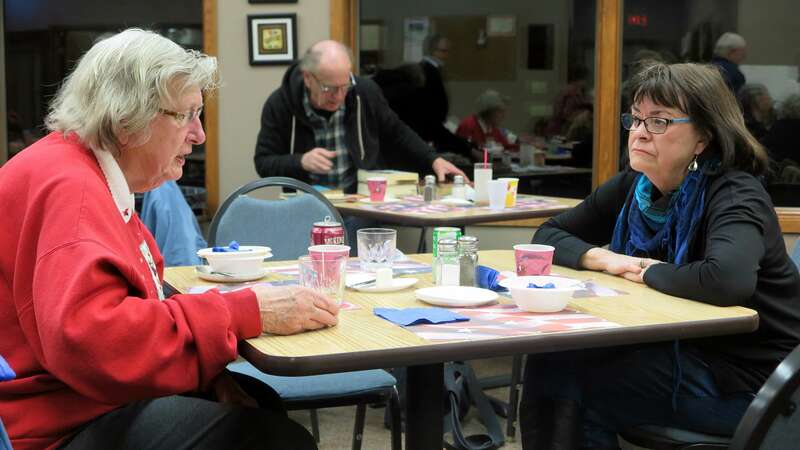 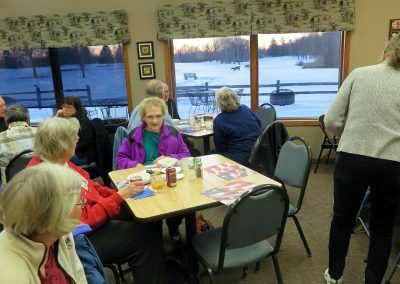 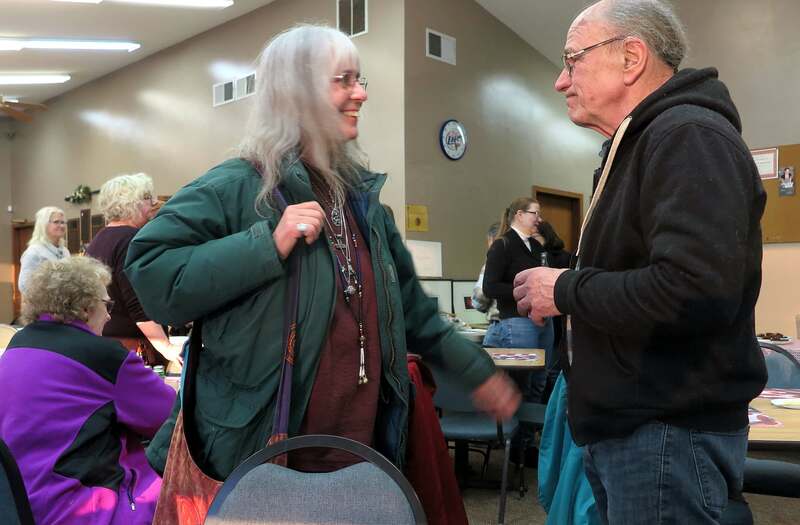 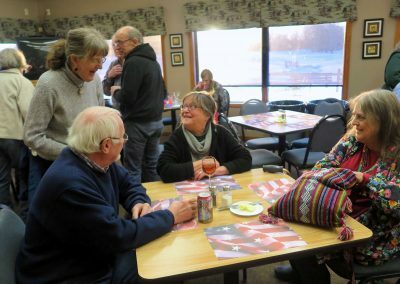 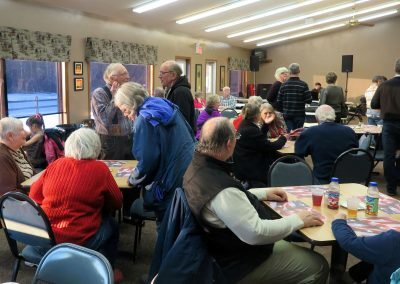 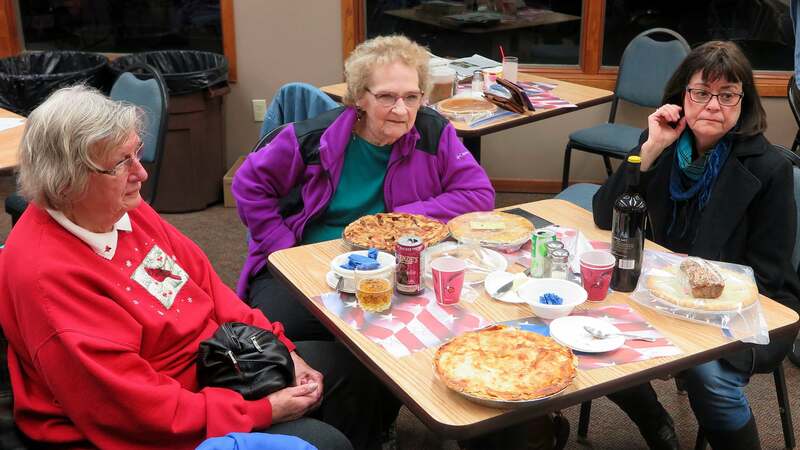 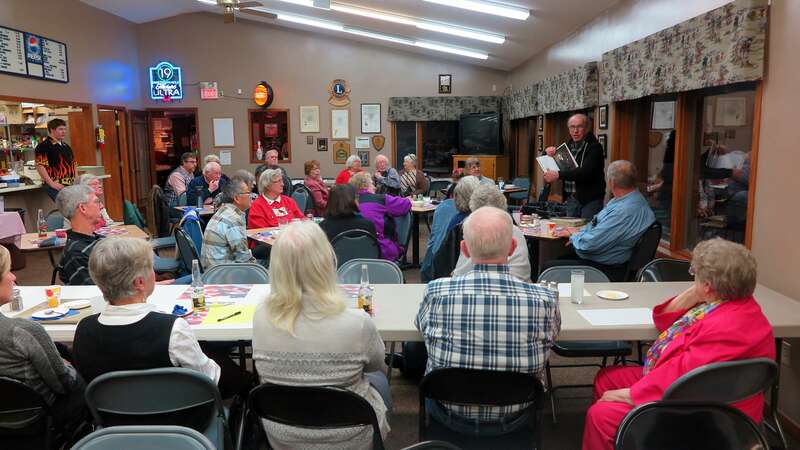 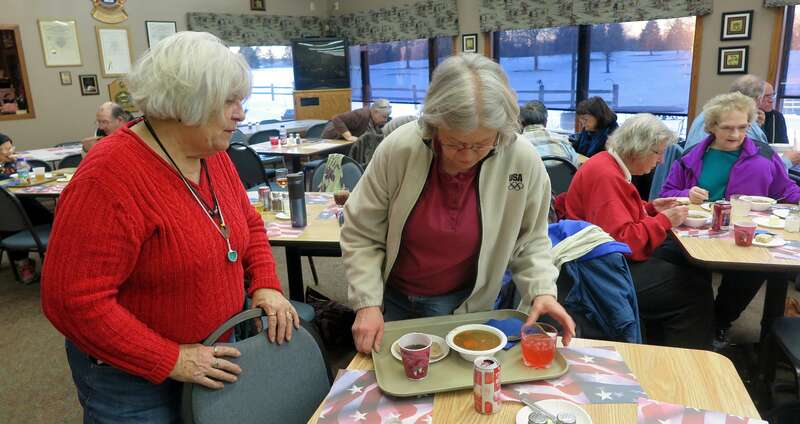 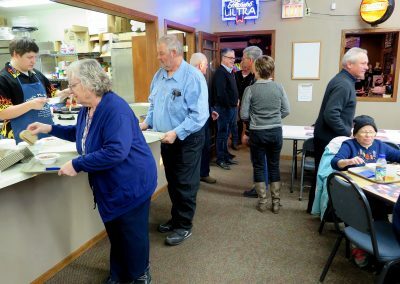 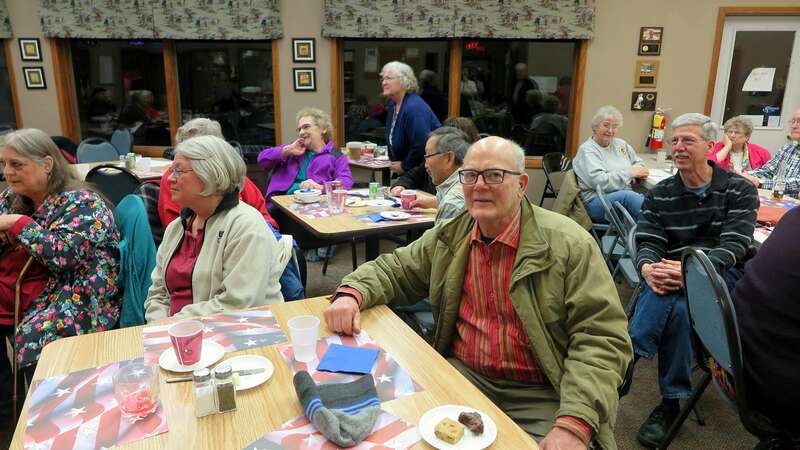 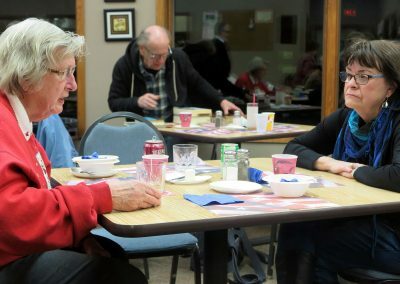 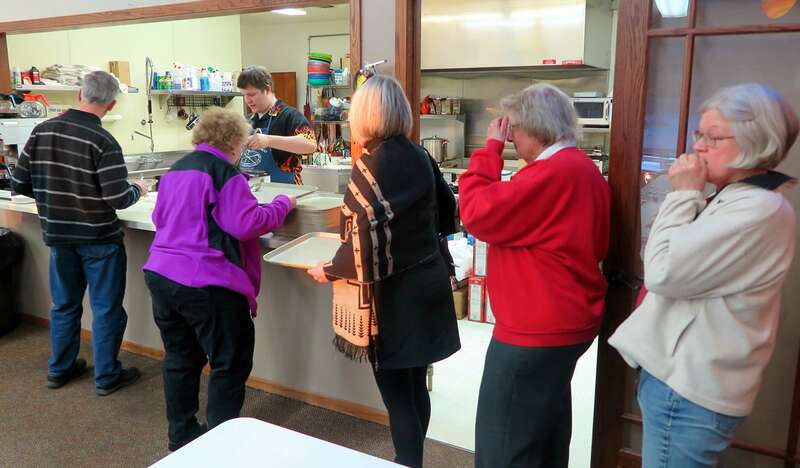 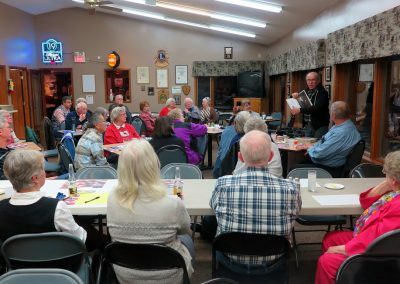 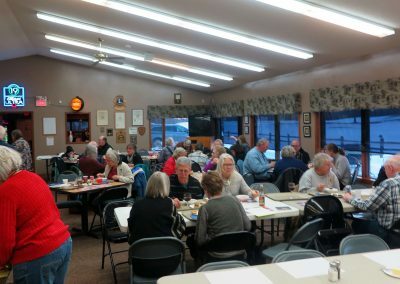 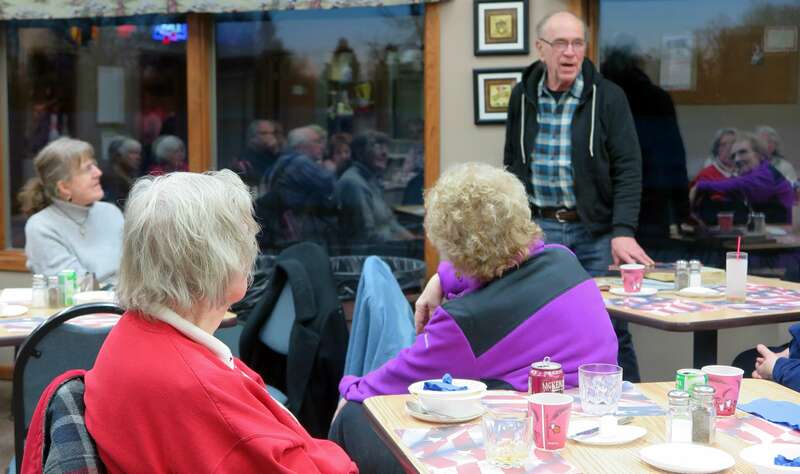 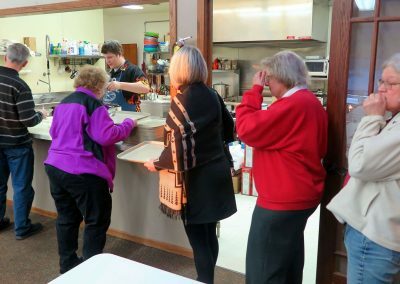 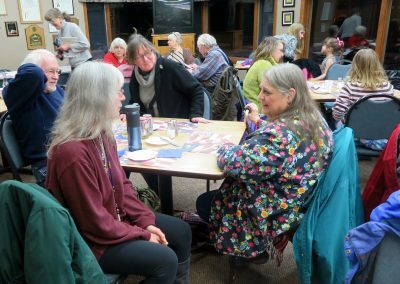 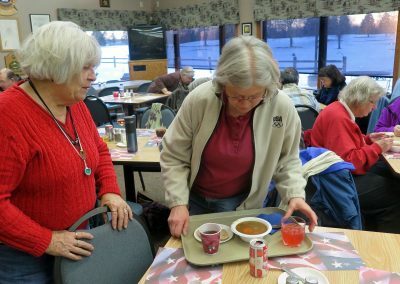 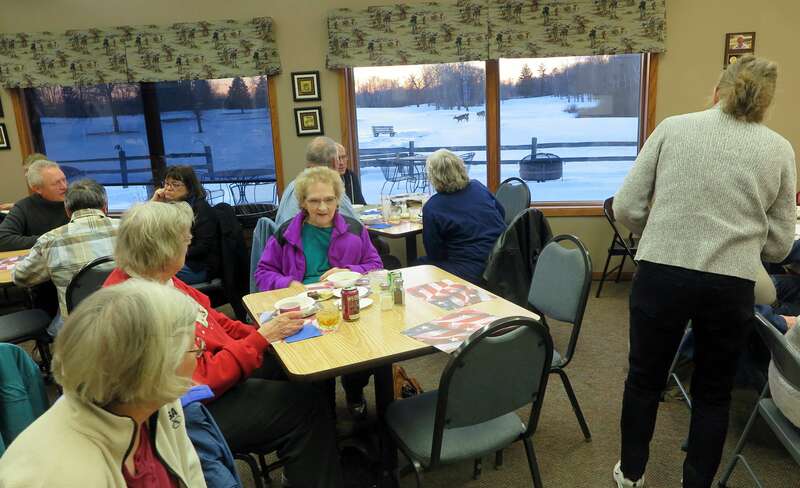 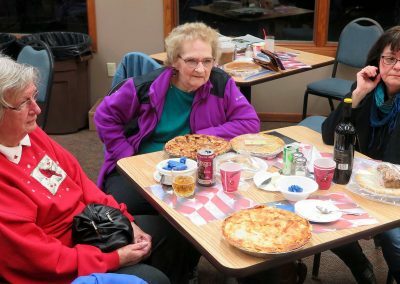 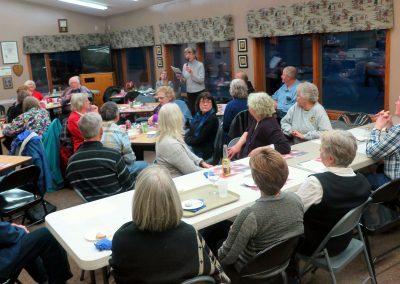 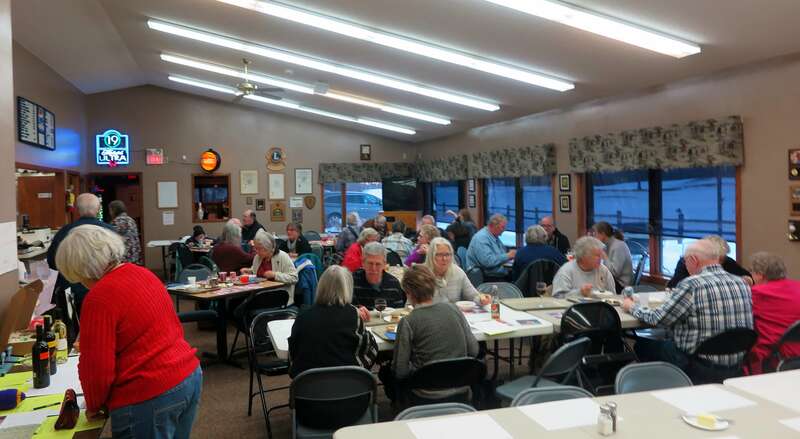 The Old School Arts Center hosted the annual Presidents’ Day Stew Supper at the Sandstone Golf Course last evening. 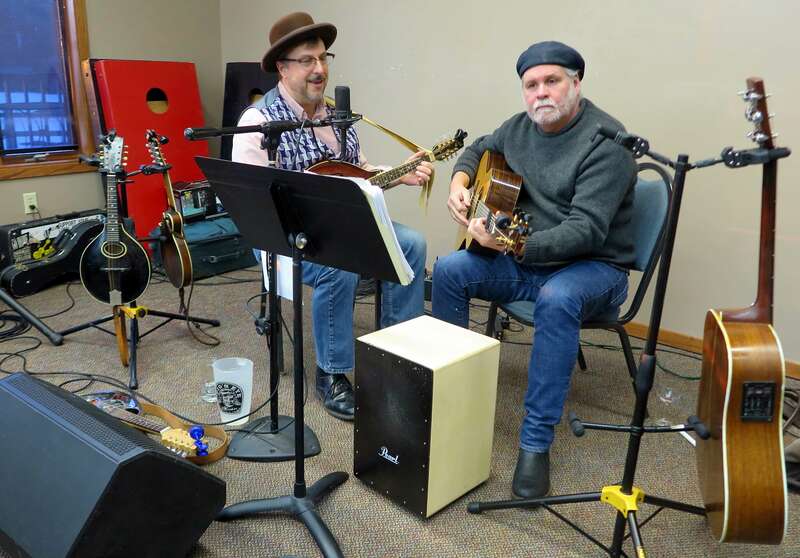 Great food and music by Skally Line. 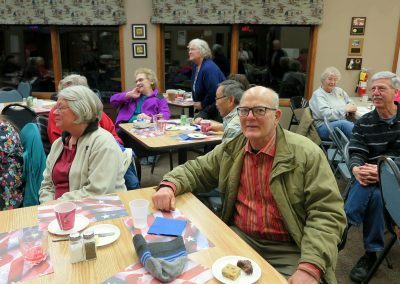 Dave Baker gave a provocative talk in defense of President Ulysses S. Grant who Dave says his research has revealed to be one of the greatest civil rights Presidents in history. 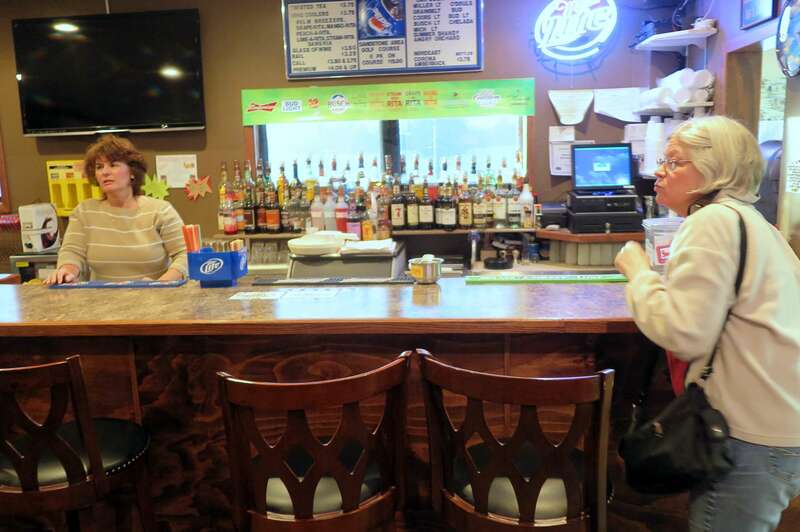 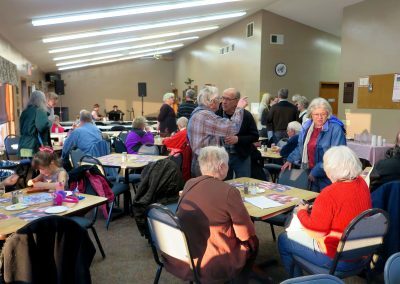 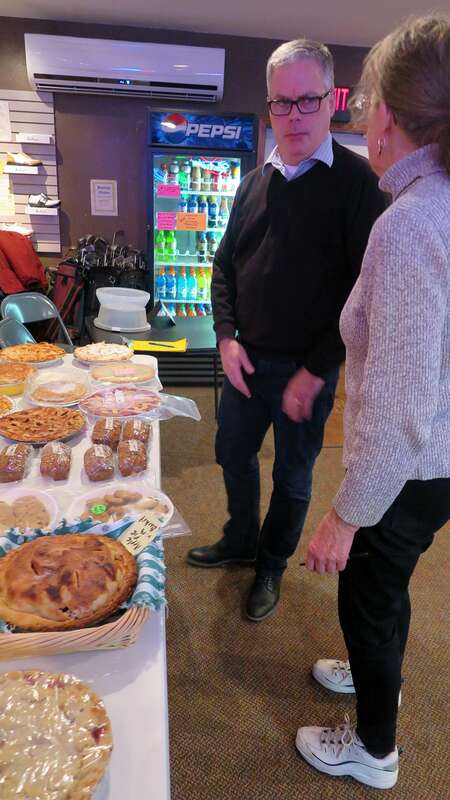 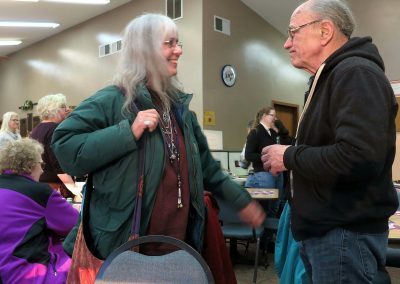 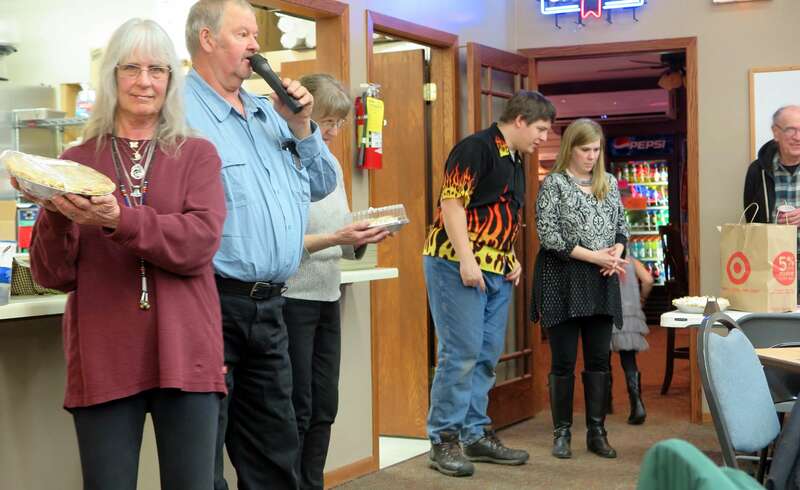 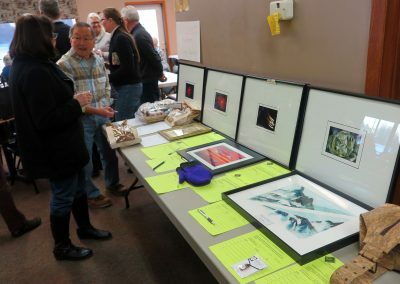 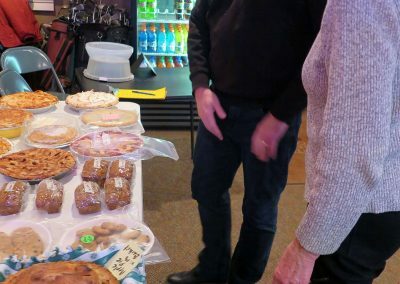 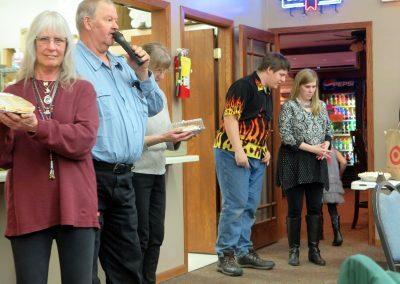 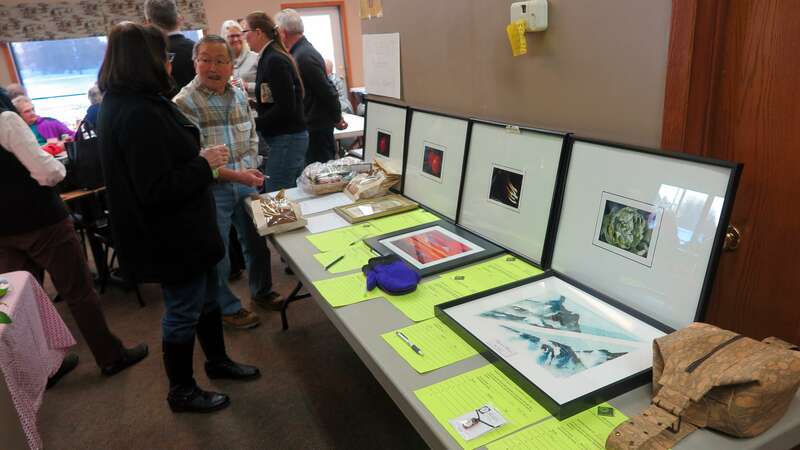 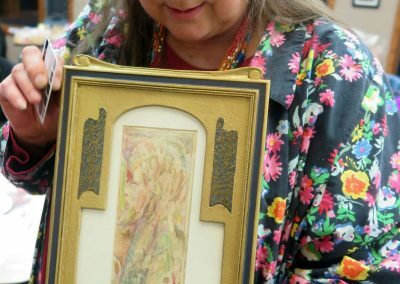 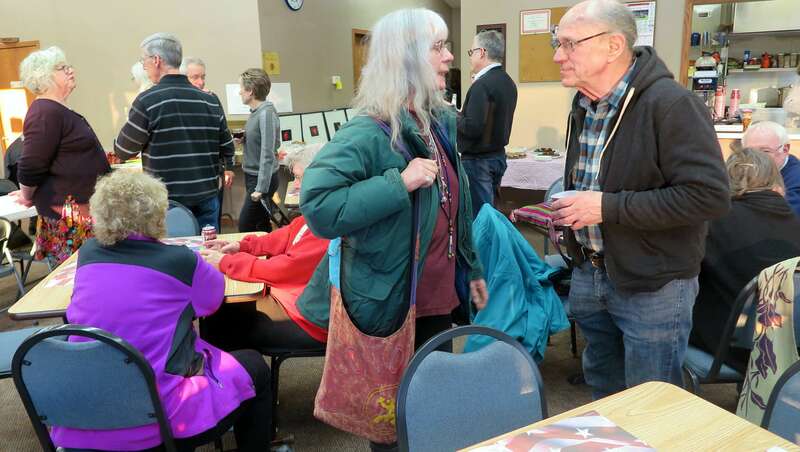 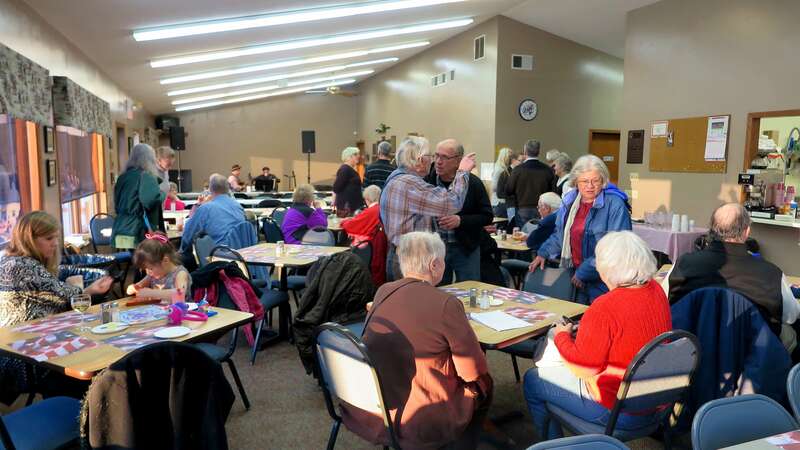 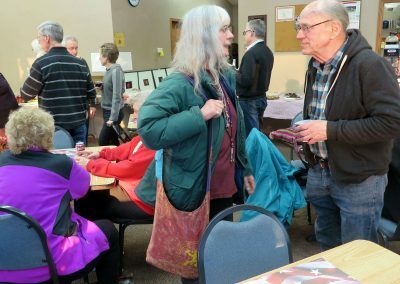 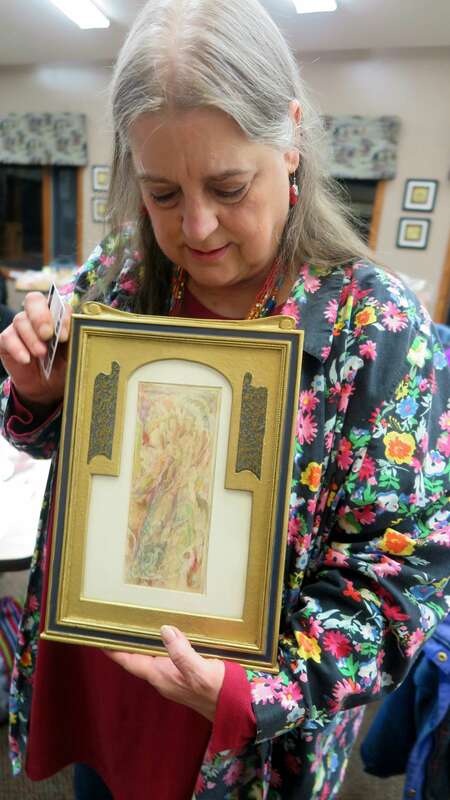 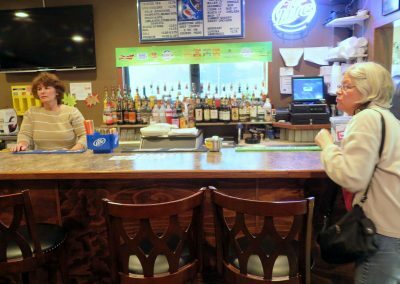 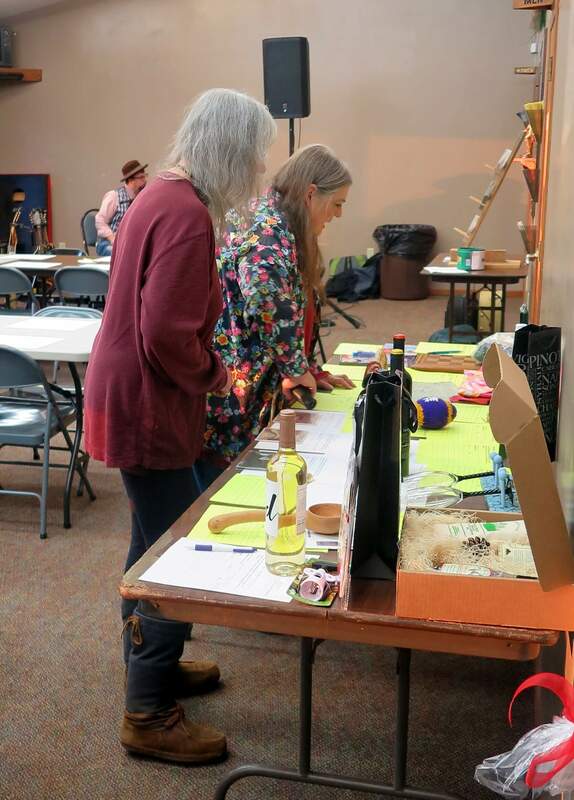 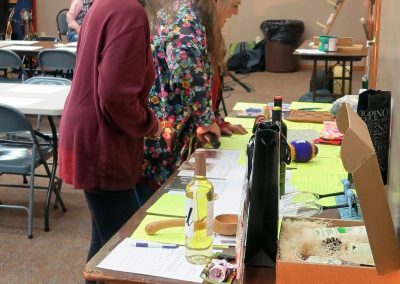 About 20 pies were auctioned off and artworks were also sold in a silent auction.